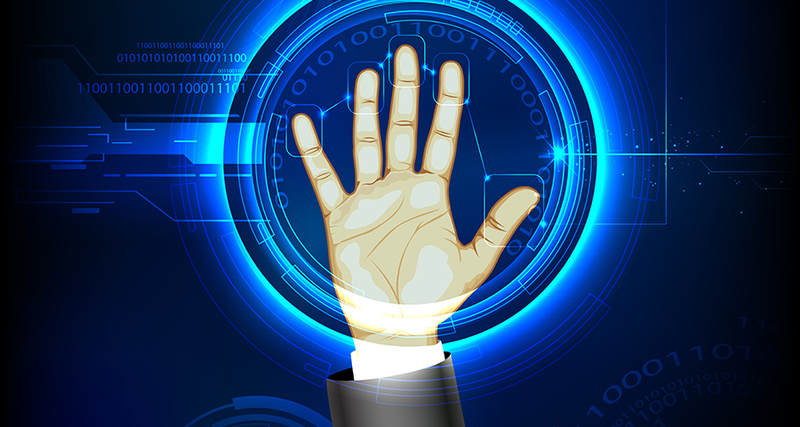 Biometrics recognition requires identity verification of persons’ unique physical features and characteristics, such as hand geometry and fingerprints among others. It is one of the most secure solutions in Access Control identification. 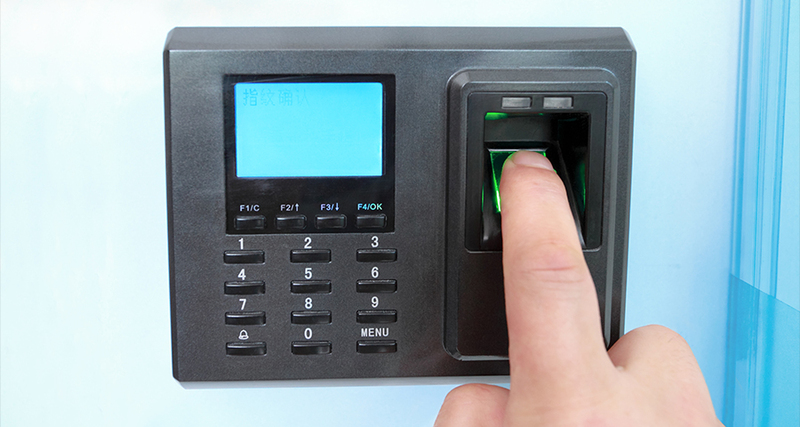 Biometrics is often paired with card identification to produce extremely secure environments. For companies requiring some of the strictest identification technology when it comes to Access Control, Biometrics is the right answer. A very high-security personnel identification system, using biometrics, establishes an impostor-free solution that scans and accurately verifies the identity of the authorized persons. Our company has been providing Access Control Biometrics solutions to many companies operating in the Greater Toronto Area, for over one decade.